The censorship industry in China is big business. “My office is next to the big training room,” Mr. Yang said. “I often hear the surprised sounds of ‘Ah, ah, ah.’” China's censorship machine is so well oiled that young censors have to be taught what they were missing. This incredible New York Times feature by reporter Li Yuan offers an intimate peek inside a Chinese censorship factory, and shows how they train their young human censors -- and how technology supports their work. 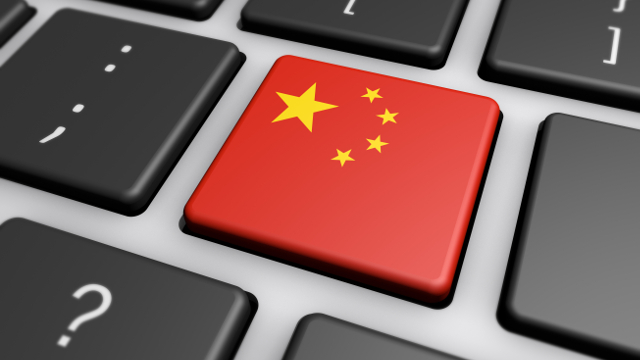 China has built the world’s most extensive and sophisticated online censorship system. It grew even stronger under President Xi Jinping, who wants the internet to play a greater role in strengthening the Communist Party’s hold on society. More content is considered sensitive. Punishments are getting more severe. Once circumspect about its controls, China now preaches a vision of a government-supervised internet that has surprising resonance in other countries. Even traditional bastions of free expression like Western Europe and the United States are considering their own digital limits. Platforms like Facebook and YouTube have said that they would hire thousands more people to better keep a handle on their content. Workers like Mr. Li show the extremes of that approach — one that controls what more than 800 million internet users in China see every day. Beyondsoft employs over 4,000 workers like Mr. Li at its content reviewing factories. That is up from about 200 in 2016. They review and censor content day and night. “We’re the Foxconn in the data industry,” said Mr. Yang, comparing his firm to the biggest contract manufacturer that makes iPhones and other products for Apple.